For many companies that experience growth, moving physical locations is essential. Yet, it can be challenging and risky to relocate the necessary IT systems. Therefore, companies should carefully consider how and when to migrate those systems. The following graphic animation shows the importance of taking basic steps in a clear roadmap to ensure business continuity, as well as the benefits of data center co-location to support growth. For companies that decide to physically move sites, relocating information technology systems can be challenging. Unlike office furniture that is easily moved, legacy IT systems are intended to remain in a static location. Without proper planning, an IT systems migration can also disrupt business and lead to costly risks associated with data loss, system failures, employee non-productivity, and data exposure. However, when companies experience growth that requires a move, careful consideration to basic steps can help ensure business continuity. 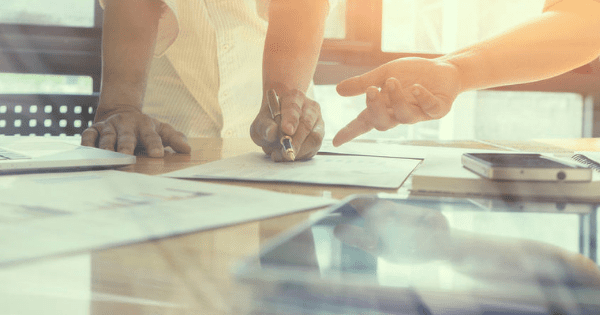 By developing a clear roadmap with steps including a full system and data inventory, a thorough network diagram, and a detailed project plan, companies can help address data security and systems backups. Moreover, relocation provides an opportunity for companies to consider another step—data center co-location. This option could minimize costs involved with building and/or migrating a new computing environment while still maintaining continuity. For instance, third party support offered through data center co-location might be beneficial if the new location does not offer ample connectivity requirements to support continued growth. In addition, by working with a third party such as SC&H Group’s IT Advisory Services, companies can benefit from services ranging from comprehensive cost-analyses to computing environment assessments, ensuring a smooth transition to their new location. They can also develop IT strategies to enhance operational performance, once the transition is completed. Interested in maintaining business continuity when relocating your IT infrastructure? 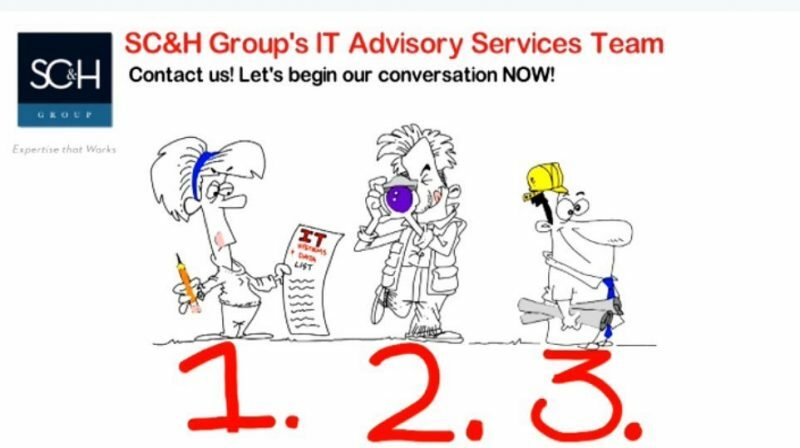 Contact Jeff Bathurst, Director of SC&H Group’s IT Advisory Services team, here. Or, subscribe to SC&H Group’s Resources Center and receive frequent updates on IT performance and security strategies to better protect your organization.